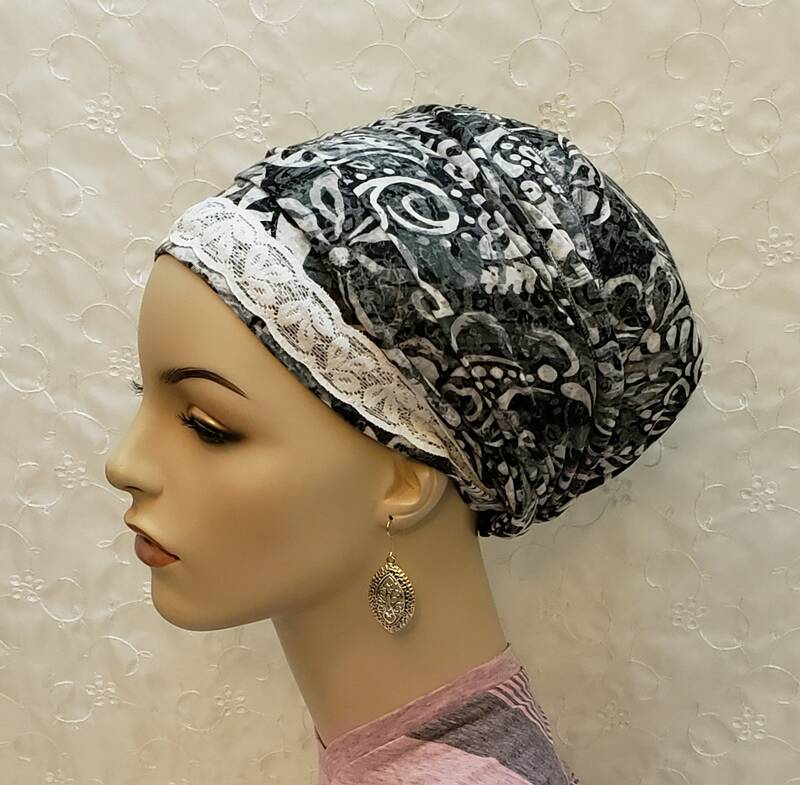 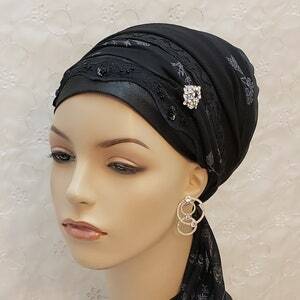 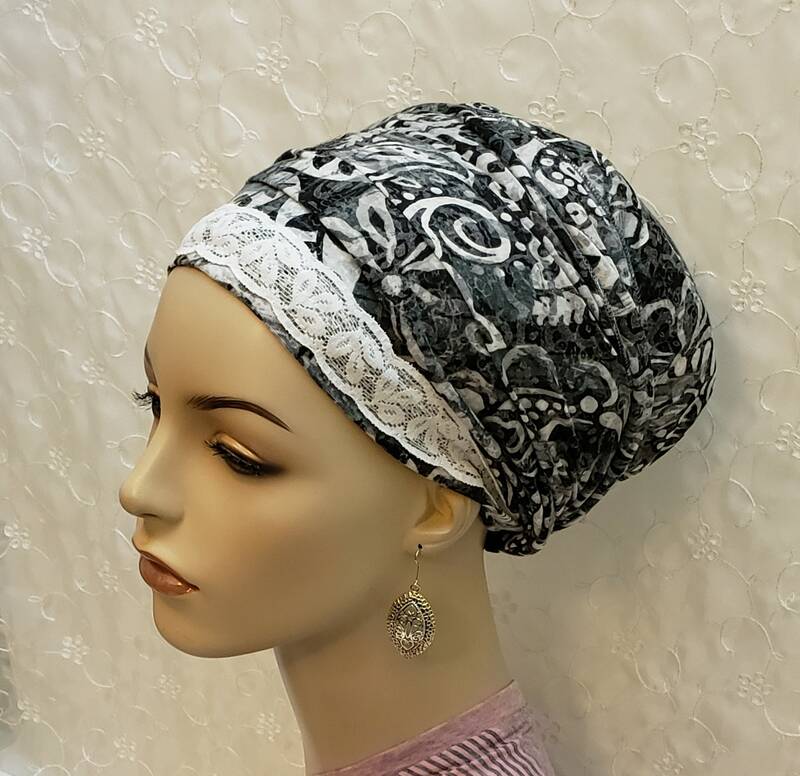 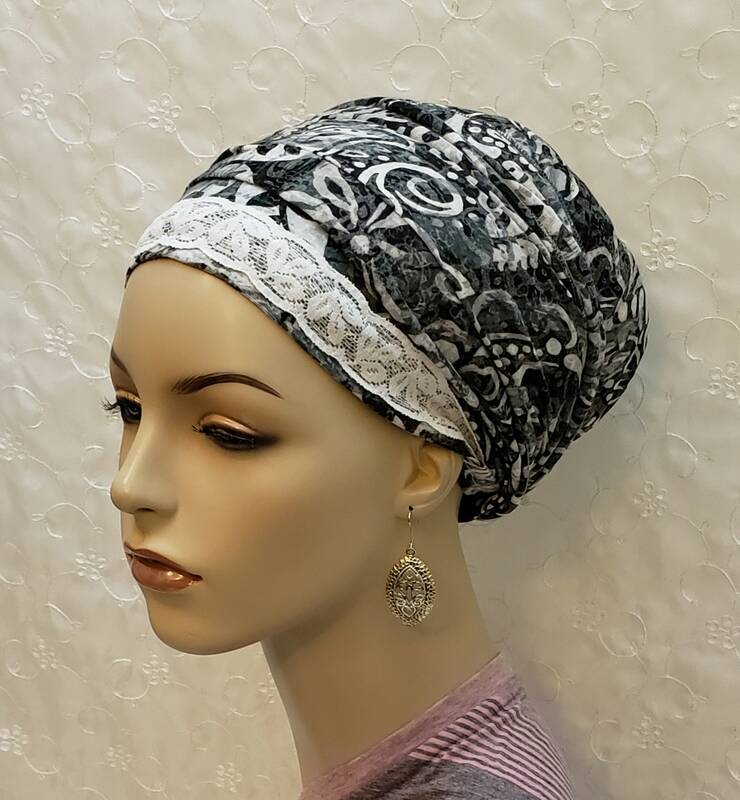 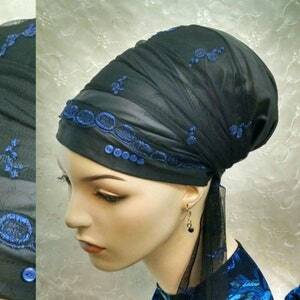 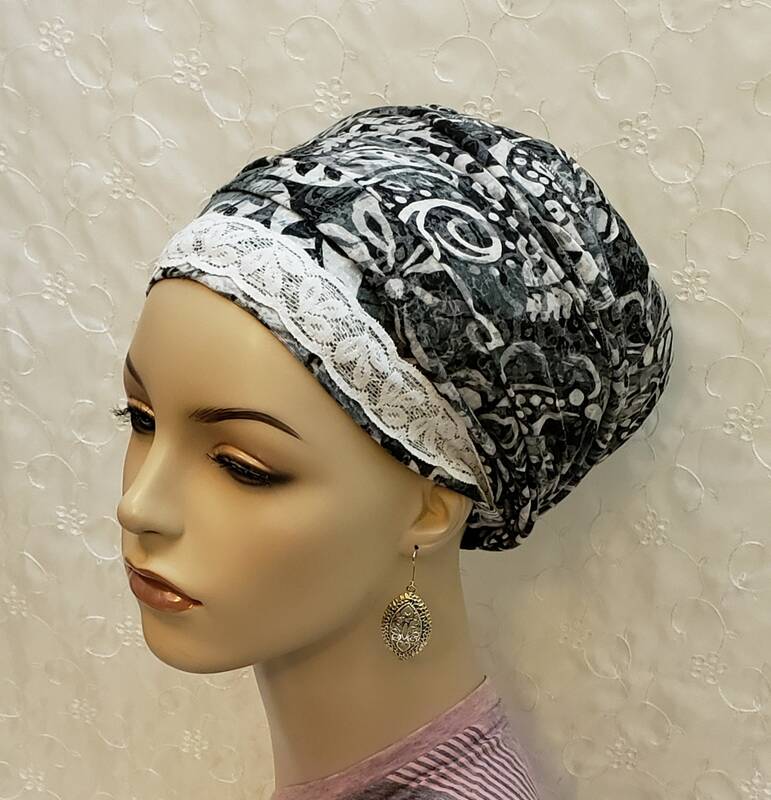 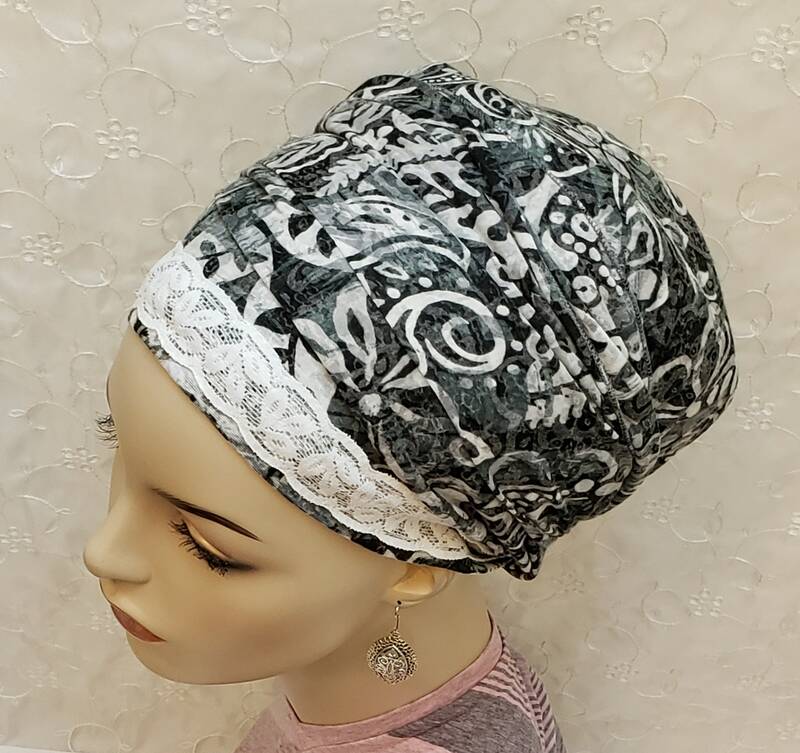 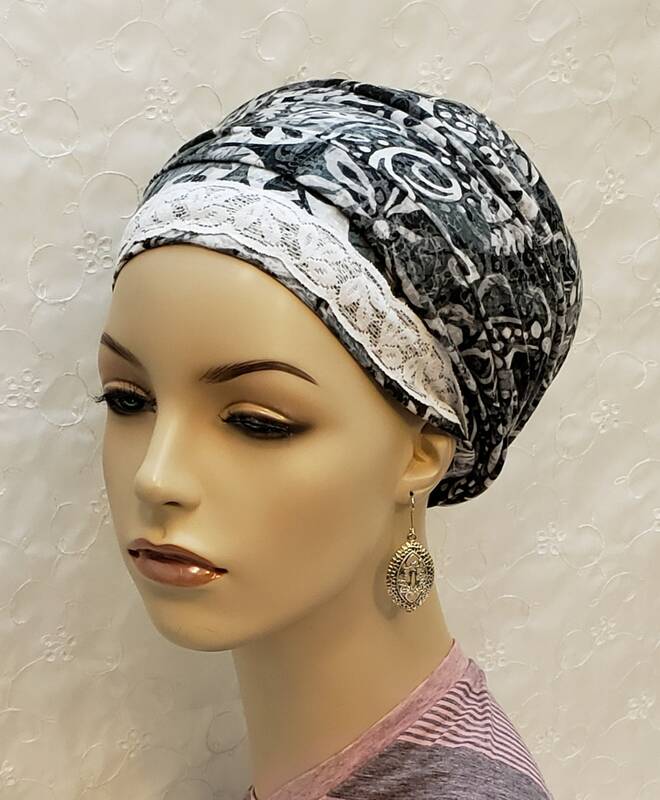 Amazingly polycotton and lace sinar tichel in a feminine modern floral print. 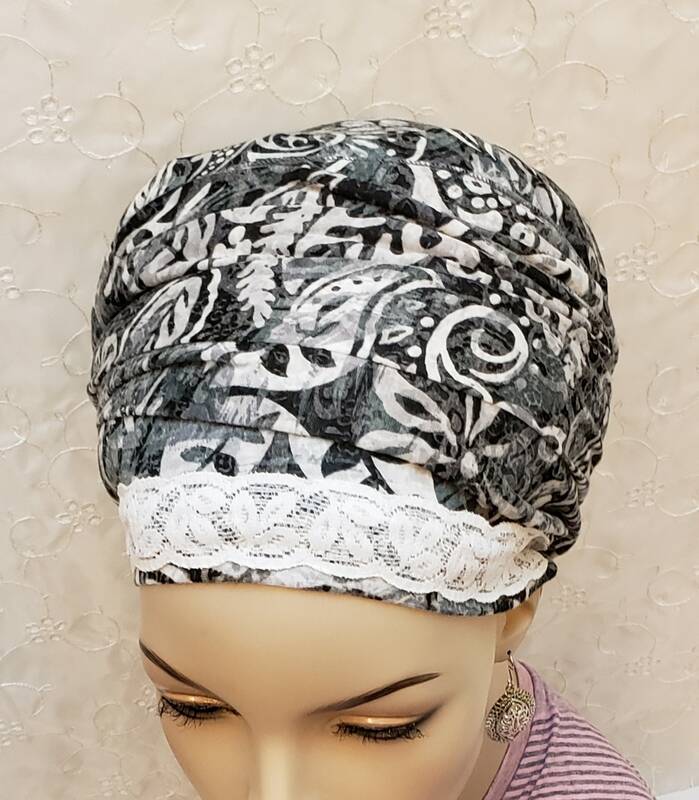 Cozy and breathable t-shirt material with a lace accent. 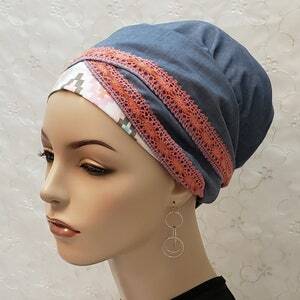 Versatile color and patterns to accent many outfits. 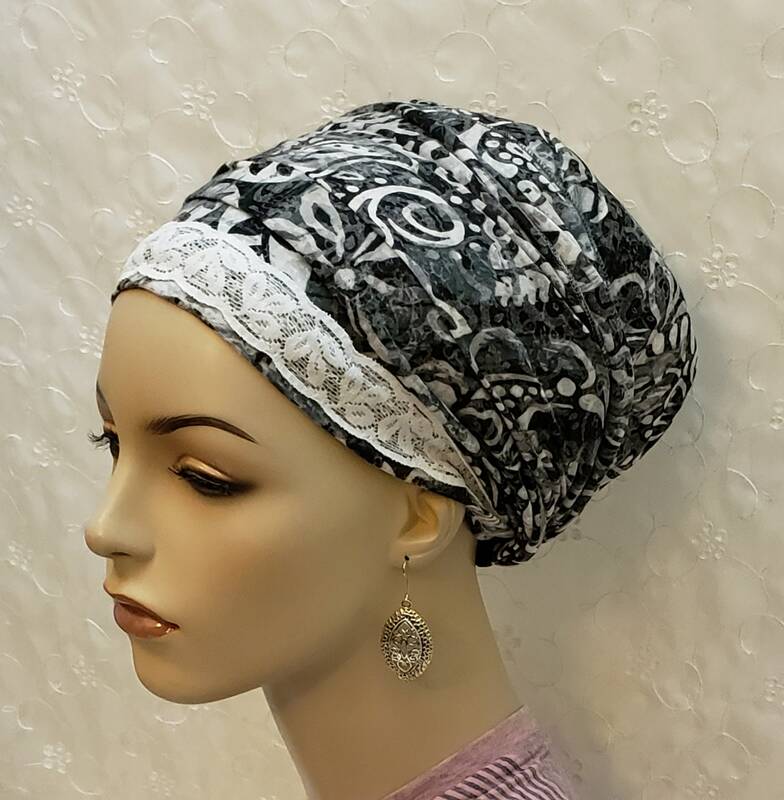 Add a scarf/tichel pin for color or accent!